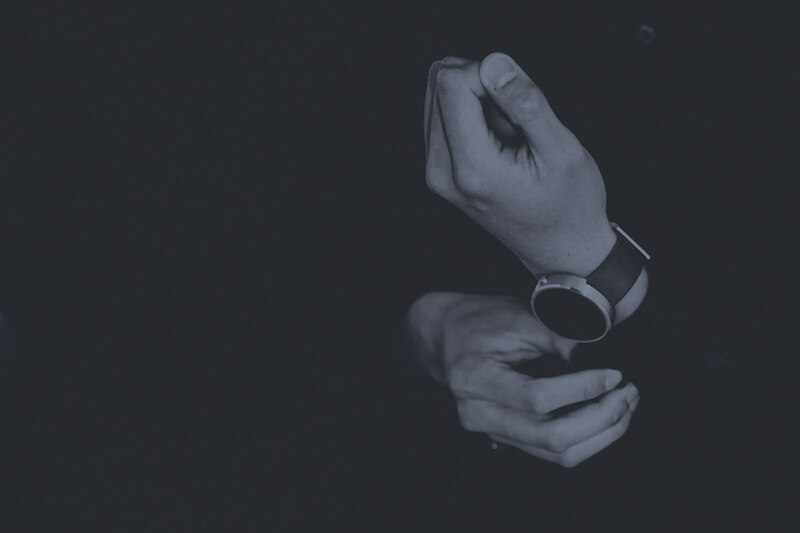 TODO STARTUPS: “AQUI Y AHORA, LA PRIMERA PASARELA DE PAGO DONDE SE PUEDE PAGAR Y REALIZAR TRANSACCIONES CON CRIPTOMONEDAS AL INSTANTE”. INVESTING. 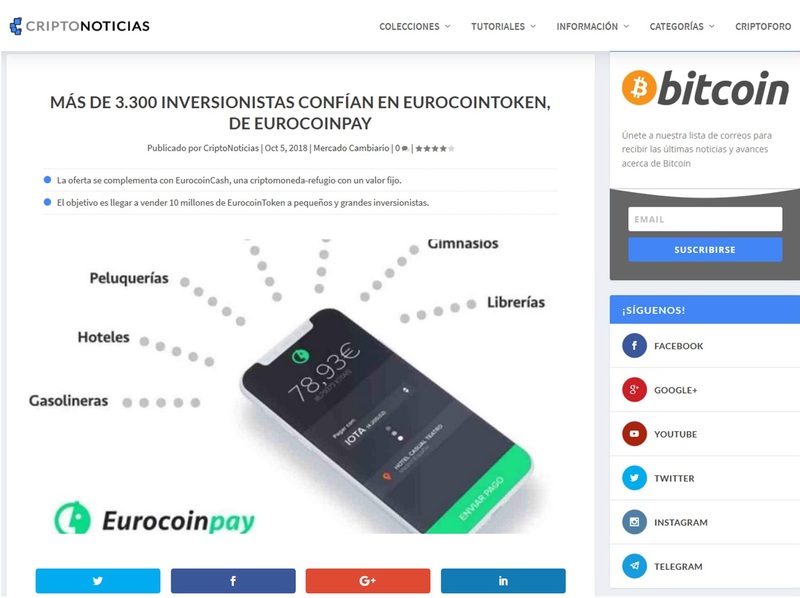 NACE EUROCOINPAY, LA PRIMERA PLATAFORMA DE PAGO CON CRIPTOMONEDAS "AL INSTANTE"
Investing.com - “Somos la primera pasarela de pago donde se puede pagar y realizar transacciones con criptomonedas al instante”. With the EurocoinPay Card you can spend your cryptocurrencies in more than 40 million establishments worldwide. EUROCOINPAY EN CAPITAL RADIO "UNO DE LOS NUESTROS"